Thank you for your generosity in supporting our event! PRANIC Festival is a pure passion project ~ although we are not officially structured as a 501c3, this event is subsidized by personal funds and not created for profit. It is a gift from our hearts! Every penny donated and ticket sold allows us to create a more beautiful experience and continue to offer these inspirational gifts for the world! Thank you! If your business is in alignment with the spirit of our event, we love to create the perfect sponsorship opportunity for you! 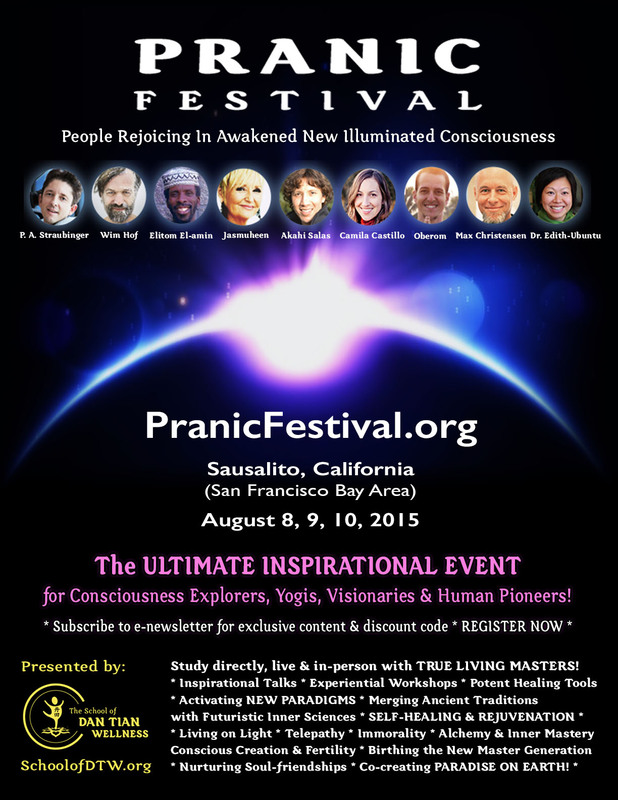 PRANIC 2015 offers an intimate environment for your company to interact with our unique community of Yogis, Consciousness Explorers, Alchemists, Human Pioneers who are all interested in New Paradigm Living. Please email us at Info@PranicFestival.org for full details on Sponsorship opportunities. For joint marketing, we invite you to use the images below. PRANIC 2015 is an intimate mastermind gathering – with a *very* limited number of spaces for vendors. We are currently accepting applications for businesses that are in perfect alignment with the spirit of our unique event (e.g. conscious/eco-minded businesses, self-empowerment healing tools, wellness services, sustainable fashion, yoga gear, etc.). Please email us at Info@PranicFestival.org to inquire about this unique vendor opportunity!